Today marks our 90th day of operation here at Comics Forge and I just want to pass along a huge thanks to all the people who have helped us make this a success. The first 90 days of any project is always the most interesting of any project as people settle out and try to figure out what we are doing, how we are doing it and what our end goals are. Honestly though I can’t argue with the numbers. 6 awesome writers, who we owe a lot of our success to, big heart felt thank you people on this one, freebies will be coming over all summer long. 486 active subscribers thank you very much for signing up and participating in this project. This means we are signing up active people at the rate of 5.4 new people every day. 8000 total subscribers, although some of these are spammer accounts who are blocked, this is a pretty impressive number for 90 days. This means we are signing up people at the rate of 89 new folks a day, but they still have to validate their account. We average 100 impressions per article on our Facebook Page – so feel free to sign up and fan us on Facebook. We have 60 active followers on twitter, but that number varies here and there depending, lots of spammer accounts out there unfortunately. We have 207 active followers on FriendFeed, the best little social media site ever owned by Facebook, you should check this out. 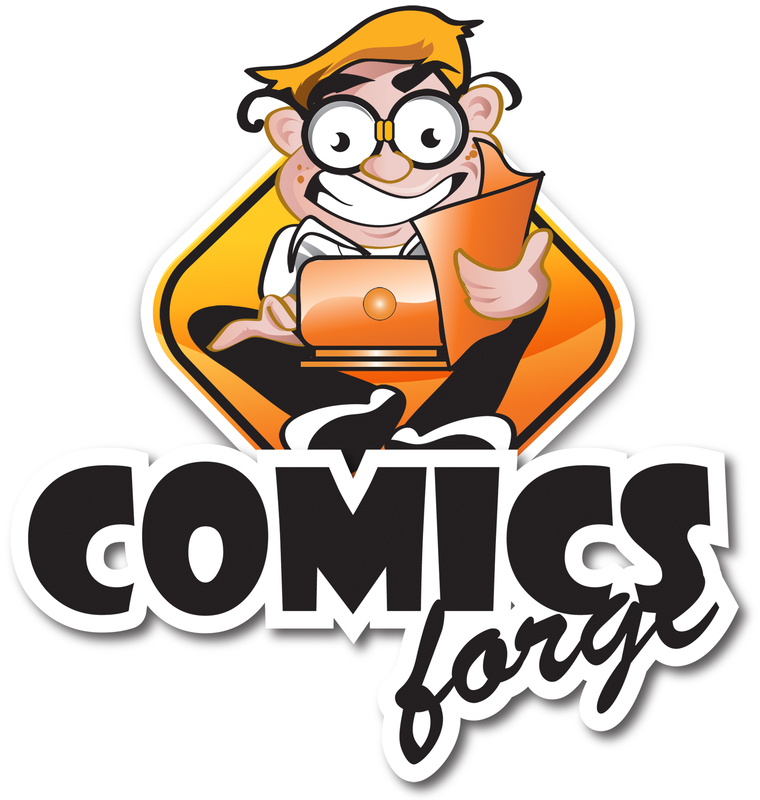 No matter how you slice and dice this one, this is a nice way to launch Comics Forge, and from all of us here at the team, it is time to say thank you for stopping by, saying hello, giving us feedback, and otherwise being part of the Comics Forge Family. Awesome! Thank you for the opportunity to be a part of Comics Forge. Congratulations! It is a privilege to work for and with such wonderful comics enthusiasts!!! 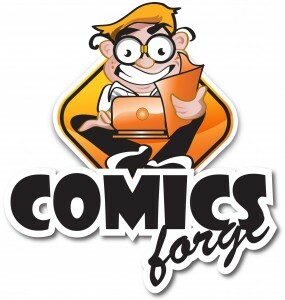 So glad to be part of the Comics Forge team! Excelsior!